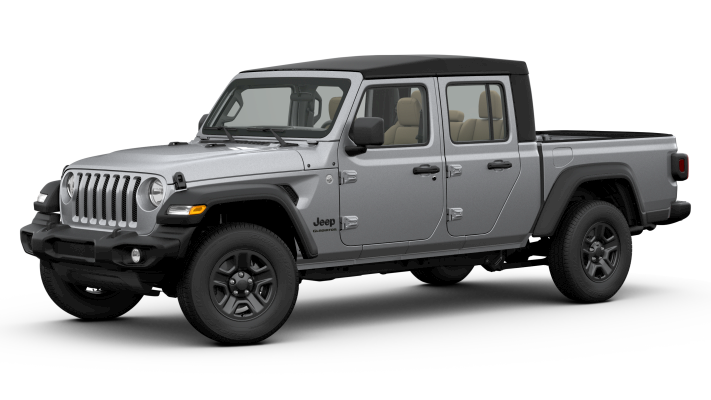 Jeep is thrilled to announce the arrival of the all-new 2020 Jeep Gladiator! 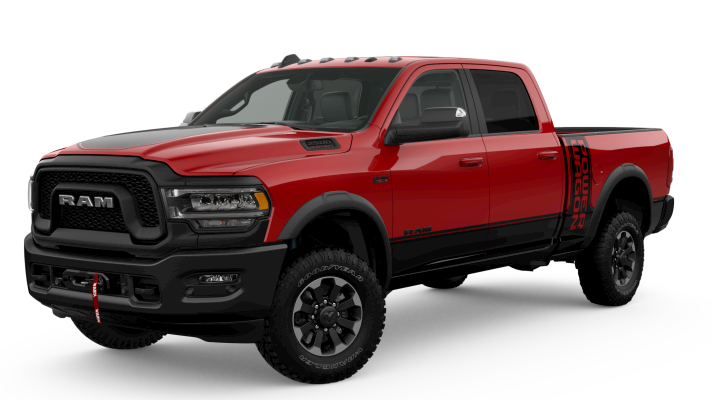 The Gladiator is currently the only open-air pickup truck in the industry. 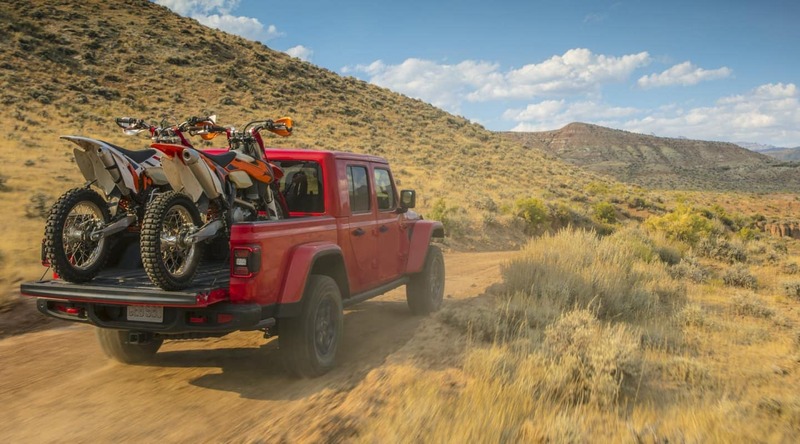 The product specialists at McFadden’s Friendly Motors in South Haven, MI, have gathered important information and details to craft this brief 2020 Jeep Gladiator first-look preview so you’ll know what to expect from this unmistakable and exhilarating new Jeep truck. If you have any questions regarding this new model, give our team a call at (877) 589-6292 and we’ll gladly assist you. Do you want to take your daily drive to the next level? 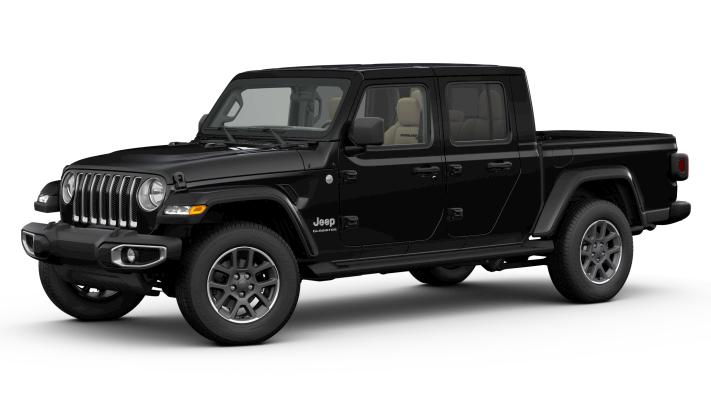 The F-TYPE Coupe startsThe all-new Jeep Gladiator truck is filled to the brim with all of the advancements in automotive technology and features. Take a sneak peak at what you can expect below! Maximum Towing Capacity: 7,650 lbs. Maximum Payload Capacity: 1,600 lbs. 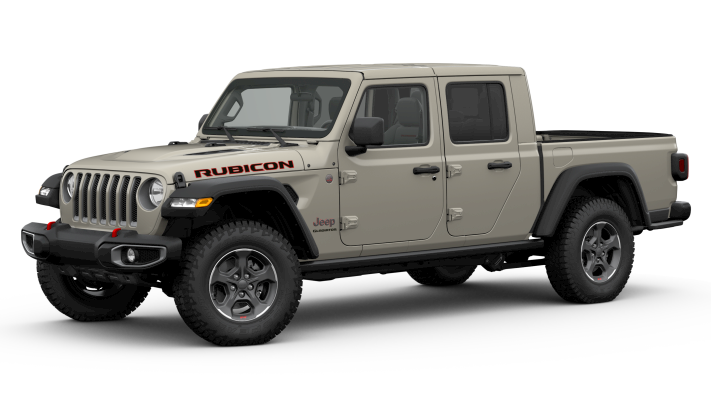 The all-new Jeep Gladiator is scheduled to hit the market in the spring of 2019. 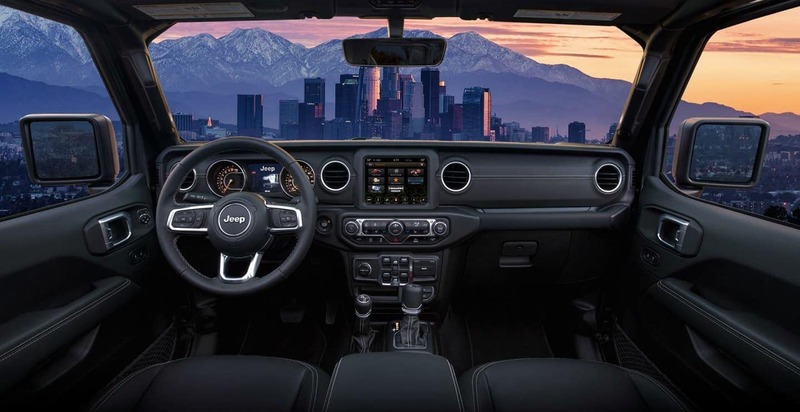 For the time being, be sure to browse our extensive online inventory to view all Jeep vehicles for sale at our dealership in South Haven, MI! 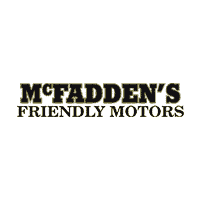 If you have any questions, contact us online or give our McFadden team a call at (877) 589-6292.